We utilize several weather stations at Monarch Mountain. Most guests see the weather report on our website or see the readout at the guest service desk in the main lodge. This data is collected from our weather station located at the base lodge (Elevation 10,790′). While this is a quick way to get a general snapshot of what to expect or how to dress for the day, our ski patrol and cat skiing guides require more targeted information for weather forecasting and determining what avalanche mitigation work may need to be conducted. For this reason, we also maintain a Campbell Scientific weather station on top of Mirkwood located at 11,952′ in elevation. This site is above treeline and without obstructions to winds from any direction. 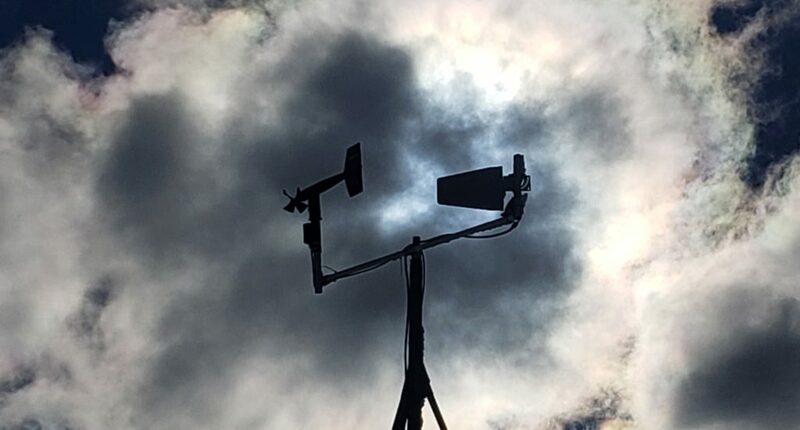 This site gives us the following readings; date, time, current temperature, 24 hr low and high temperatures, dew point, relative humidity, wind speed, wind direction & maximum wind gust speed. The Colorado Avalanche Information Center maintains a database of weather stations all around the state. The stations are grouped by mountain ranges. 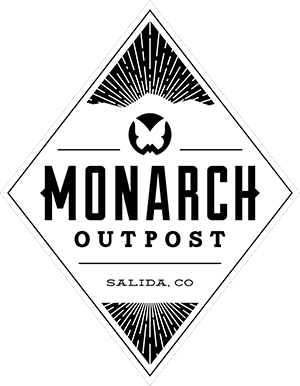 To find our station, scroll down to Sawatch Range and click on the Monarch Mountain station. Be sure to refresh as sometimes a previous reading may stick in your cache. All of the weather data fields are available to see in a chart or table format. NOAA also maintains a site at the top of Monarch Pass and at the top of Monarch Crest (Top of the Gondola at 12,031′). These two stations can also be found on the CAIC site or by linking to the top station on the NWS website.